AJITH KUMAR’S 5 HOUR DISCUSSION ON THALA 57! 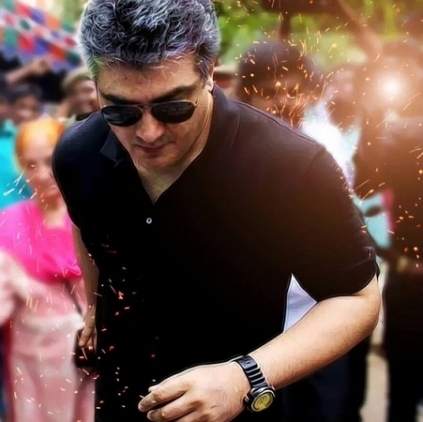 It is said that Thala Ajith Kumar had a long discussion close to 5 hours with the producers of Thala 57. The makers have apparently decided to shoot major portions of the film in Georgia located in eastern part of Europe. This untitled film will most probably go on floors by late July or early August. Anushka is in talks to play the main female lead. The script is said to have another important female role which will supposedly be as important as Lakshmi Menon’s character in Vedalam. Kabali's musical connect with Theri! What is Vijay 60 about? Thala 57 To Release For 2017 Tamil New Year?